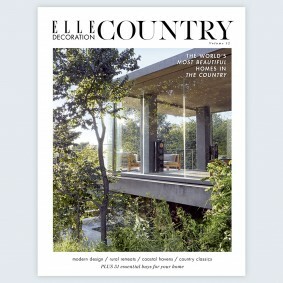 Join us on a tour of the world’s most beautiful homes in the countryside, from a slick beachside villa in Brazil to a simple Swedish cabin in the woods. 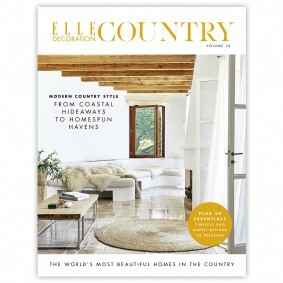 Plus, discover the ultimate country-lover’s directory. 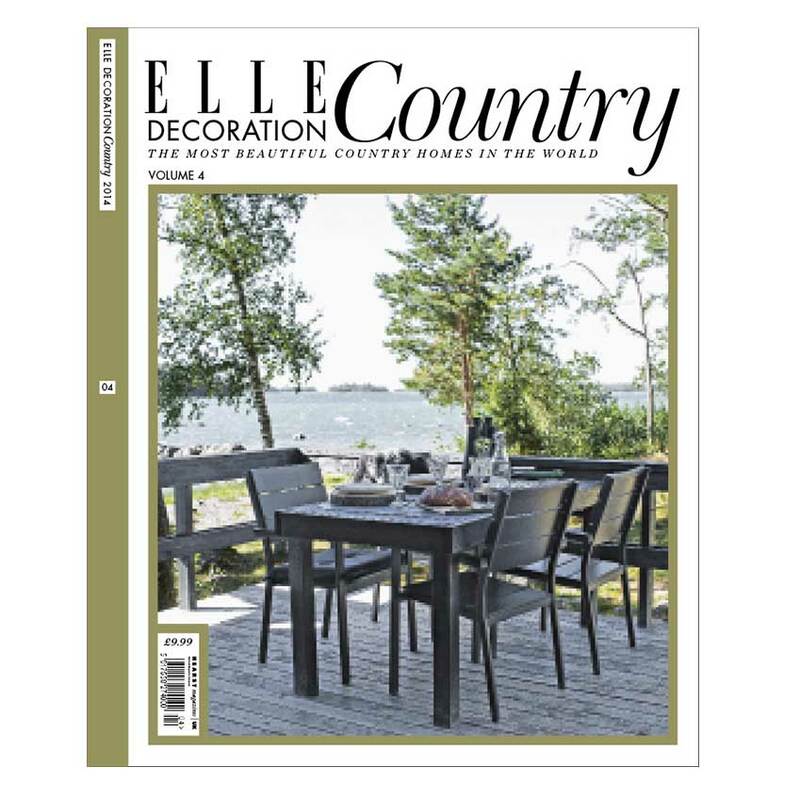 Whether you are embarking on a renovation project or want to give your home a simple seasonal refresh, we reveal team ED’s go-to brands, shops and mail-order companies in our indispensable guide. 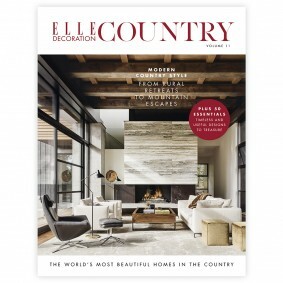 Click here to buy ELLE Decoration Country Volume 4. Last few copies remaining!